14 Interesting Facts About The Universe | OhFact! From the balls of burning gases to the holes that trap light and everything else; the Universe had always been a matter of great interest to humans. Every day new and unique celestial objects and phenomena in the universe are being discovered. Besides being the umbrella home to our living planet, the Universe has many more other aspects worth knowing. Here are some interesting facts about the Universe: 1. Start with a Bang! Our universe was formed after the Big Bang, which is estimated to have happened about 13.7 billion years ago. 2. Everything is in motion! In this universe, everything is in motion. Planets, galaxy, stars, rocks, and even dust; all are continuously moving. We too are moving even when we are standing still or sleeping or sitting in one place. Want to know how? Well, you may not be showing displacement on the surface of the Earth, but the Earth is continuously moving. So, when you look through the universe, you have covered about 20,000 kilometers of the universe in a minute while sitting/standing/sleeping on earth. Who says you are lazy? 3. What’s The Size Of The Universe? If you are the one who is seeking the answer to this riddle, then you must be disappointed as the size of the entire universe is still unknown. However, according to a group of scientists, the estimated size of the Universe should be around 93 billion light years in diameter. No, it’s not fiction as in the movie “Stardust”; rather it’s true. We are made out of star! It had been established through research that any element which is heavier than hydrogen has its origin through a star. And we are of course made of stuff much heavier than hydrogen. Next time anyone asks you who you are; say I am a star! We all know about the Sun, the biggest star of our Solar System. But, when it comes to the biggest star of the Universe, we become tight-lipped; as we are still not aware of the size and contents of the entire Universe. However, with the continuous diligent efforts of our scientists, we can name a few stars, which can be put in the category of the biggest stars of the Universe known to us so far. Among these, UY Scuti is considered the biggest Star. Mr. Unknown’s real name is “Dark Matter.” All the planets, stars, and galaxies that can be seen today constitute just 4% of the Universe. The remaining 96% made of stuff astronomers can’t detect, see or even comprehend. These mysterious substances are called Dark Matter/Dark Energy. 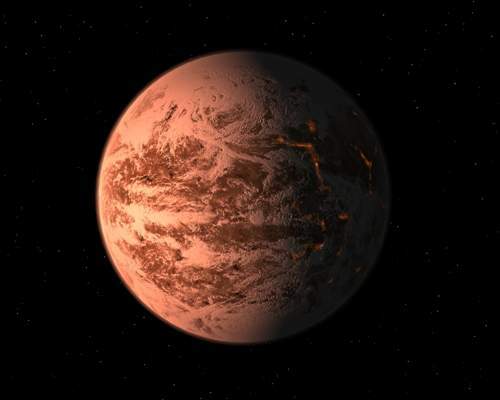 There is a planet named Gliese, which is outside our Solar System and is covered in ice that is very hot. The ice is so hot that it emits steam! Strange. 8. The Neighbors of Dark Matter! Quasar is a unique phenomenon occurring near black holes which were at first detected in the 1960s. But scientists at that time didn’t know what it was and named it quasi-stellar- objects or Quasars. Later on, it was found out that the Quasars are formed when gases get too close to the black hole and swirl around it, forming an accretion disk around it. They heat up due to friction and then blast releasing a massive amount of radiation. The enormous amount of light released due to this phenomenon makes Quasar an incredibly bright object in the universe. Our universe has its own smell. A few astronomers, while returning from space, have reported that their space suit smelled like seared steak, arc welding fumes, and hot metals! Although there is no clear explanation, it is thought that this smell is imparted to the universe due to the byproducts of dying stars scattered all over the universe. 10. Milky Way has a smell and taste too! Unlike the burnt smell of universe, our Milky Way Galaxy has a much pleasant smell. After research by Max Plank Institute, it had been found that the center of our Milky Way Galaxy smells like raspberries and has the taste of Rum! 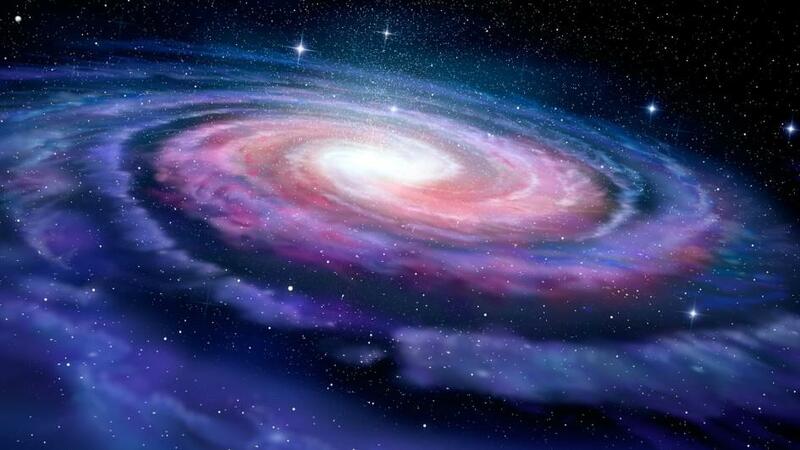 The smell and taste are mainly due to ethyl formate which is readily found at the center of Milky Way galaxy. 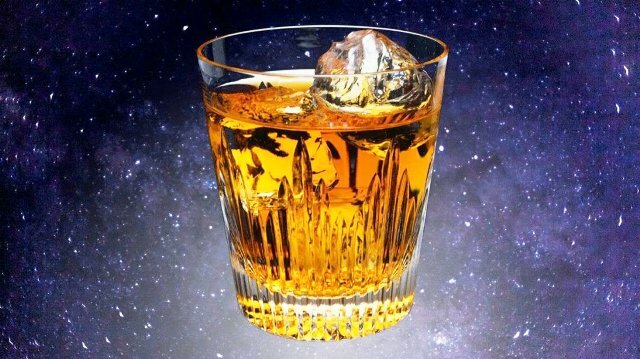 It looks like our galaxy likes to party! 11. Have a Taste of Moon! Since we know how the universe and our Milky Way smells like; we came a bit closer to home and discovered that our moon smells too. Astronauts who visited the moon while on the Apollo mission described the smell of moon powder as that of gunpowder! The source of this smell has not been discovered yet. Just like us, our galaxy also has its own pub situated in Sagittarius B. Located about 190 light years away from the center of Milky Way galaxy; the Sagittarius B is a giant cloud of gas and dust. Mainly it is composed of billions of liters of alcohol like ethanol, methanol and vinyl alcohol. So, Next party on Sagittarius B! 13. Arms of Milky Way! Earlier it was thought that Milky Way has just two arms. 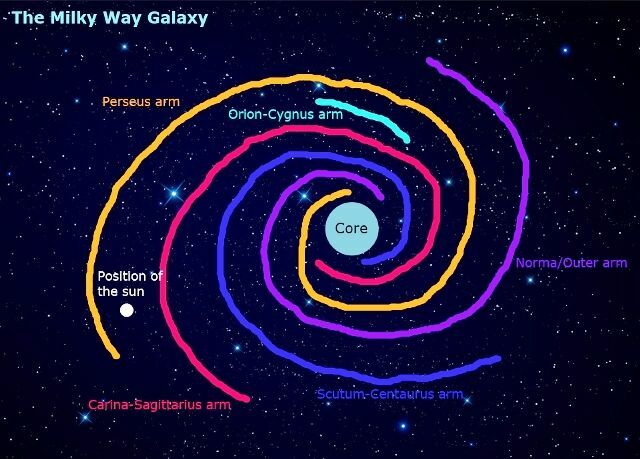 But actually, our galaxy has 5 spiral arms. NASA’s Hubble space telescope has discovered a planet situated 63 light years away called HD 189733b. This most interesting phenomenon happening on this cobalt blue planet is the sideways glass rain. Droplets of glass are continuously raining on this planet, and it’s raining sideways due to the 5,500 mph wind that is blowing on its surface.